In October 2017 the 4th international sales meeting was organized by Alufinish in beautiful city Prague, Czech Republic. 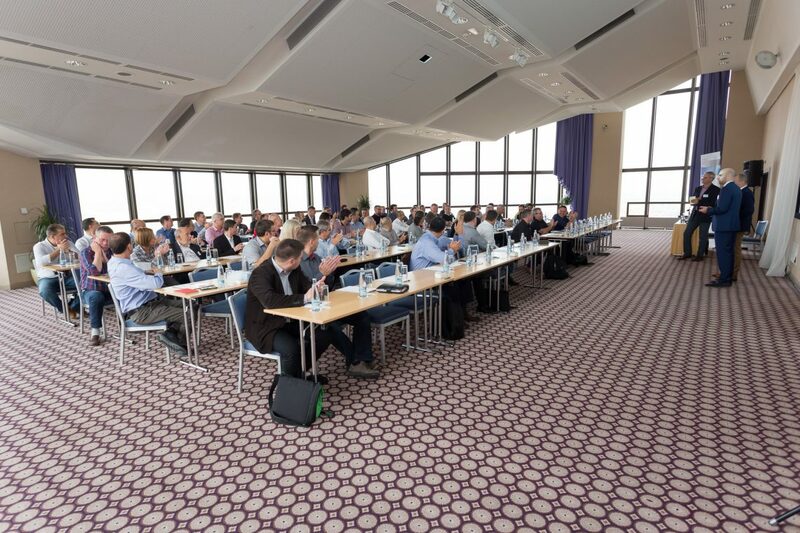 More than 70 Alufinish partners took part on the meeting coming from different countries around the world. Main issues of the meeting of this year were the decorative electrolytical and organic coloring for the anodizing market. The participants were also informed about a new neutral echting system as well as the ENVIROX ZOX procedure. Furthermore company Intebo close to Prague was visited too. Additionally company Alutecta from Germany presented its new developed GRANODAL® coloring procedure at the meeting.